When to update your forklift certification is pretty black and white; OSHA recommends renewal training every 3 years, although local or company guidelines can require it before 2 years. Why you should update your forklift certification is a question we commonly receive, even from customers who’ve been with us for years. The timing never seems to be quite right, few concrete reasons seem to exist, and renewal training is time-consuming anyway, isn’t it? The truth is, you can never be too “on top” of your safety initiatives. It always pays – literally – to be safe. With OSHA fines reaching into the tens of thousands of dollars, renewal training is a big potential money-saver. Let’s look at 5 reasons you should consider updating your forklift safety renewal training. Most businesses experience frequent turnover rates. According to the U.S. Bureau of Labor Statistics, thousands of forklift drivers will be hired in the next 7-8 years. This means that your crew might have a mix of first-year and veteran drivers – the perfect scenario for updating your forklift safety training! OSHA has been known to tweak safety requirements for forklift operators. To keep pace with these legislative changes, updated forklift safety training keeps you current. Not sure how your new forklift’s safety standards align with your company’s own safety protocols? Aside from the specific manufacturer’s suggestions, renewal or updated safety training can help tie those loose ends up. Supervisors ask their workers to always go the extra mile. Well, what’s wrong with management doing the same? Show your forklift operators you’re concerned about safety – and them – by offering an updated forklift safety training session. Official OSHA statistics show that more than 2.8 million injuries occurred on American job sites. Don’t be part of that number – go the extra mile when it comes to safety! Are you sure each of your forklift driver’s safety training record is current? Were they out sick last month when crucial safety updates were reviewed? By signing up for the latest safety classes, you can ensure that your HR files match your operators’ current credentials. Remember, OSHA inspections may look at HR training records during an investigation. Don’t take chances – update any driver’s training you’re not sure about. What Are OSHA’s Requirements for Forklift Training? Updating forklift certification comes with many benefits, both to employers and operators. It helps to keep employees safe, and it protects the workplace from unsafe practices than can lead to costly damage and less-than efficient routines. However, renewal forklift training isn’t just a smart time and money-saving move. It’s an important piece to the puzzle of overall forklift training, and is a requirement from OSHA. According to OSHA’s 1910.178 standard for Powered Industrial Trucks, all operators must receive refresher training to remain compliant. Refresher training for updating employees’ forklift certifications, which includes a skills evaluation, is necessary for ensuring that operators have the knowledge needed to work with forklifts safely. If your forklift safety plan needs a tune-up, or you’d like to enhance your company’s current safety credentials, CertifyMe.net offers convenient, affordable training for every type of driver and operator. With our online-based content, your workers can take the exam whenever it fits their schedule. And with instant certification, you’ll have official and OSHA-compliant papers immediately upon a passed test. To make things even easier and simplified for your workplace, choose CertifyMe.net for all trainings for your workplace, including initial forklift operator training, forklift renewal training, and even aerial lift training with our sister sites. Our online platform makes it easy for all of your employees to get the training they need, whether they’re just starting out or they simply need to update their certification. Training Kit: Get your operators certified and OSHA-compliant in each of the different types of forklifts. Our training kit covers Warehouse Forklifts, Pallet Jacks & Order Pickers, and Rough Terrain Forklifts. It includes all future re-certifications. Train the Trainer: Would you like to have in-house instructors to guide your new employees through the training and evaluation process? Then our Train the Trainer course is for you. When you purchase initial forklift training for your operators through us, you will receive free three-year renewals for life! 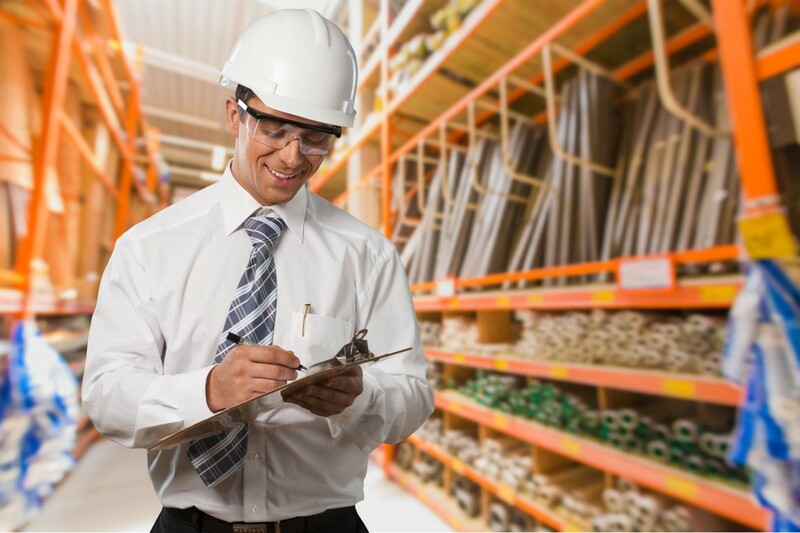 You won’t ever have to pay for OSHA-required forklift refresher training, and you’ll continue to be compliant and up to date on safety practices. To find out more about how CM can help, or to schedule renewal classes, our OSHA forklift safety experts are ready to assist you today. Give us a call at (888) 699-4800, or visit out our contact page. Renewal training, initial training, lifetime support – CertifyMe is the simple and smart choice for proper forklift safety practices.